Do you like your water flavored rather than straight from the tap? 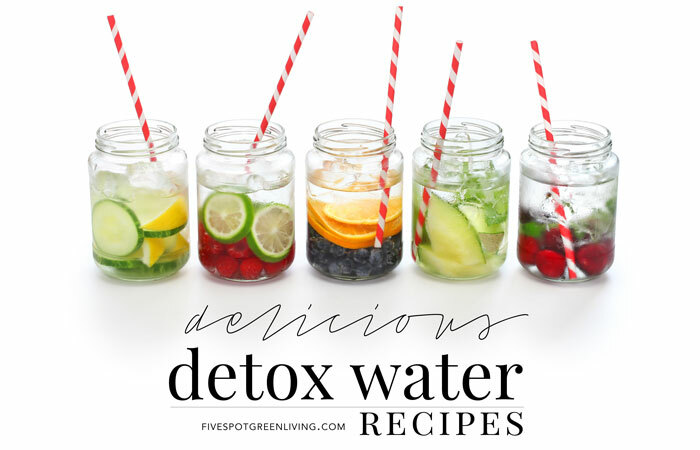 Try these Infused Detox Water Recipes – it will get you drinking more water and keep you healthy. If you are like me, you are not drinking enough water during the day. I love my coffee so much, I tend to lean toward drinking that and only drinking water to keep myself from getting dehydrated! I know, it’s really bad! I was at a friend’s house recently and she had infused detox water and I couldn’t stop drinking it because it tasted so good! Infused detox water is an excellent way to detox your body, since you are only using all-natural ingredients, like fresh produce and herbs. It is a good way to drink more water as well, which is another simple way to detox your system. 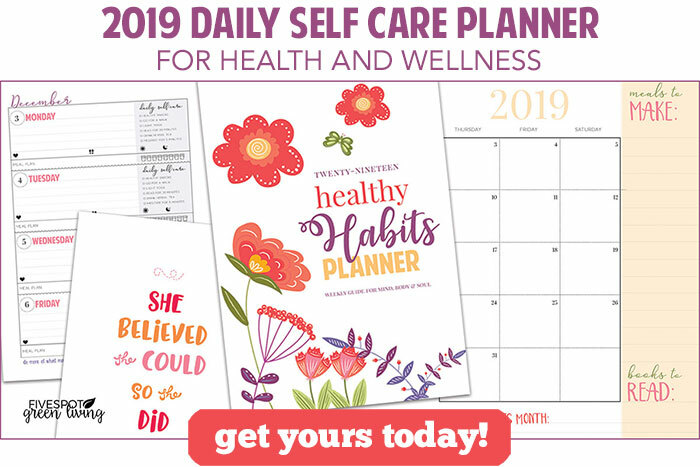 There are many fun combinations that can help with everything from detoxing your body or losing weight, to fighting off disease. 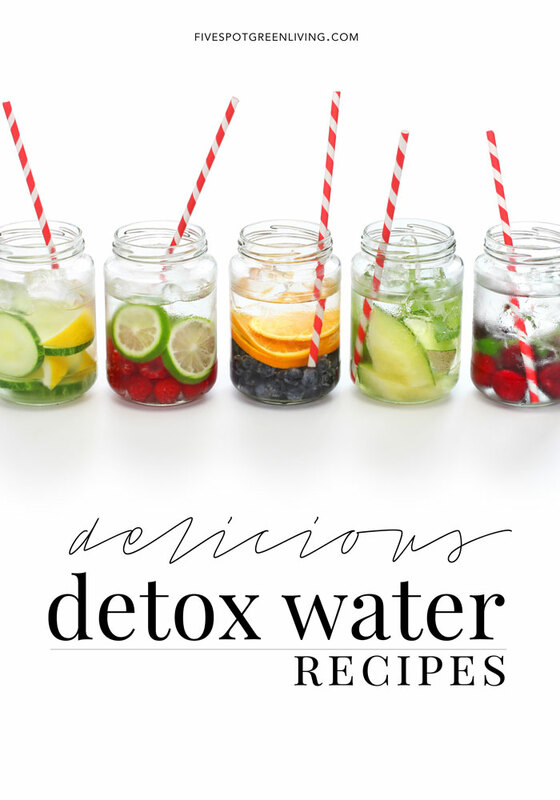 Take a look at some of these different detox water recipes. 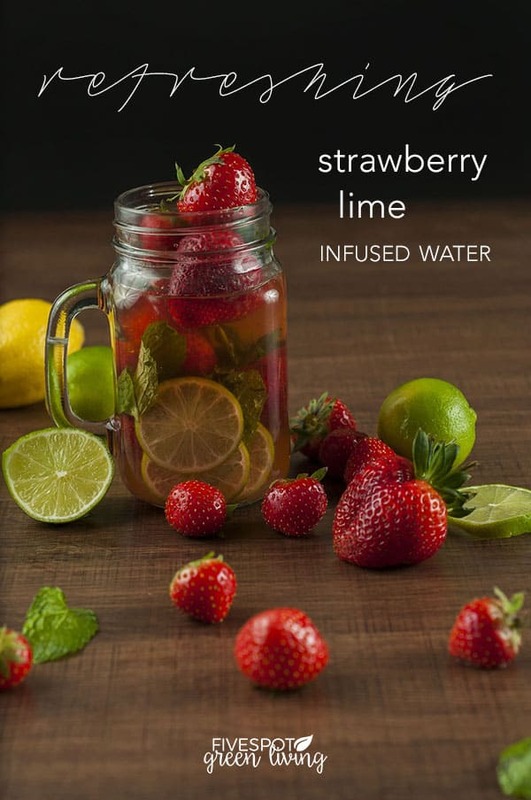 This first infused detox water recipe is fruity and gives you some tropical flavors as well. 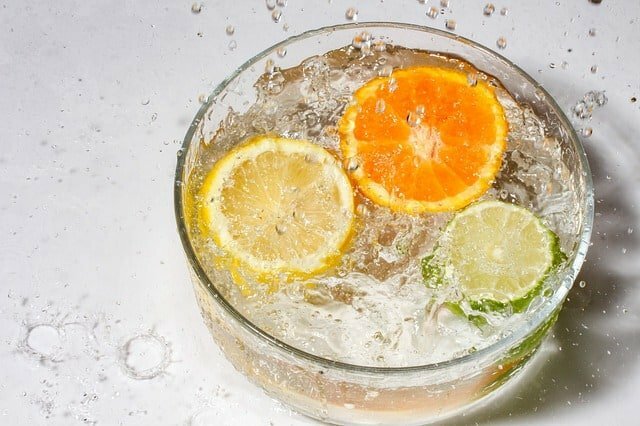 It is great for detoxing because the orange in the water is a wonderful antioxidant, while both orange and kiwi can help with cleansing the liver and kidneys. Add all the ingredients together in a pitcher. The longer you can leave the fruit in the water to absorb the nutrients and flavors, the better it will be. Here is another infused detox water that also uses orange, but also some other fruits and veggies as well. 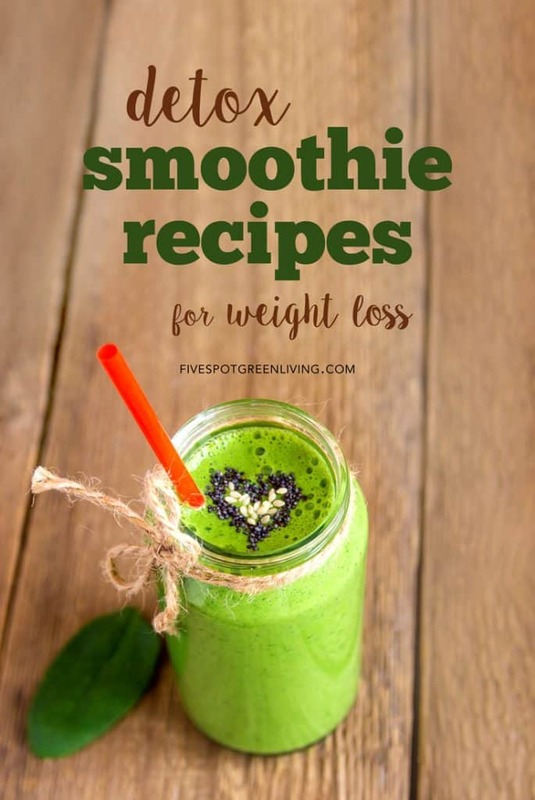 You can even add some mint to it to get more flavor and nutrients. 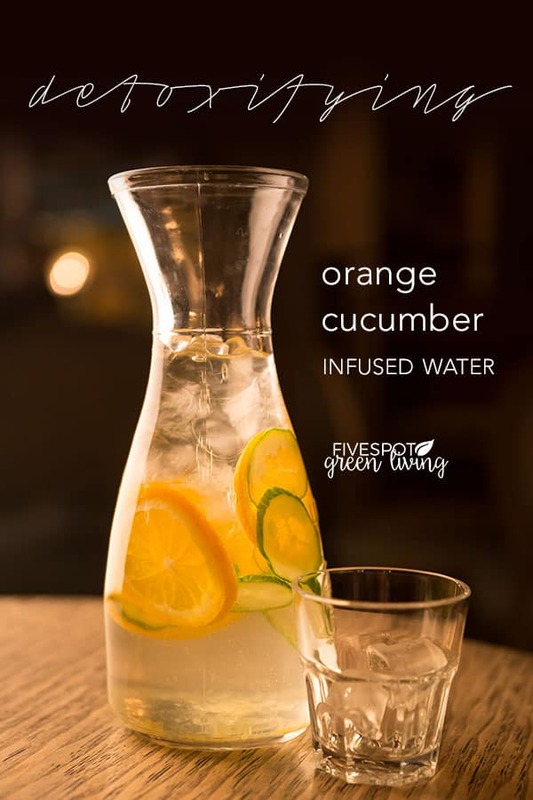 The basic infused water recipe calls for a cucumber, lemon, and orange. The quantities depend on the type of flavor you are going for and whether you are using a full pitcher, mason jar, or just a single-serving bottle to take with you. Remember you can also add sparkling water instead of just plain water if you want to give it a little kick. The lemon will stimulate the liver and flush out toxins. Cucumber will boost metabolism and is a natural diuretic food. Orange will help cleanse the liver. Place all ingredients into a water pitcher. Let it sit for 1-2 hours and then stir. This is a very popular recipe that is perfect when you want to detox your body while also feeling refreshed. It is ideal for an early morning water since it really wakes you up and makes you energized for the day. It is also perfect in the spring and summer months when it is hot and you want a cool, refreshing drink. Cut the limes and strawberries into slices. Fill the bottom of the pitcher with the sliced fruit and then top with water. To get the best flavor, refrigerate at least 20 minutes before serving. For this recipe, you can add as many different types of citrus as you please: grapefruit, oranges, lemons and limes! Add all the sliced fruit to pitcher with ice and water. Infuse for 2 hours and enjoy. This recipe is your upgrade to average lemon water. The key here is mixing the mint and lemon with a big spoon in order to release the flavors even more than squeezing a wedge. Add fruits to 1/2 gallon glass jar. Add water and allow to infuse in the refrigerator for 4-6 hours before drinking. You can also great creative with your detox infused water. Most infused waters will have some type of detoxing properties. You can put together your own recipe by first adding in your chosen fruits, then adding an herb or two. You can also add some extras like honey or apple cider vinegar to increase the overall amount of nutrition and detoxifying benefits of the water. My favorite water bottle infuser for personal-sized portions is this 25oz Infuser Water Bottle Sport Flip-top. It is leak-proof and easy to use for adults and kids alike. Thanks to you. I got new idea what i infuse next. Water can be so boring but through your blog. I found an idea to got at the market today.